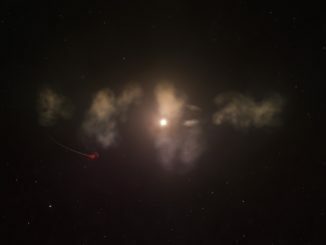 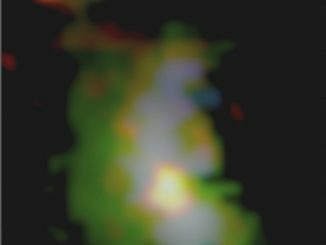 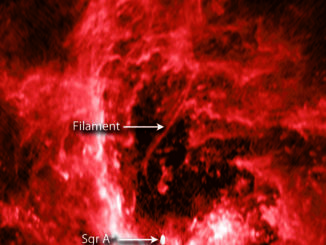 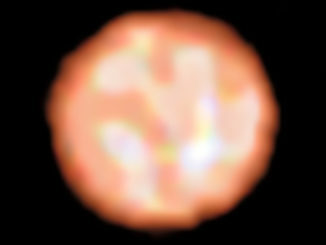 Astronomers using ESO’s Very Large Telescope have for the first time directly observed granulation patterns on the surface of a star outside the Solar System — the ageing red giant π1 Gruis. 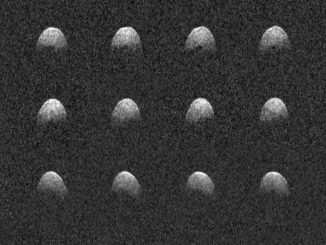 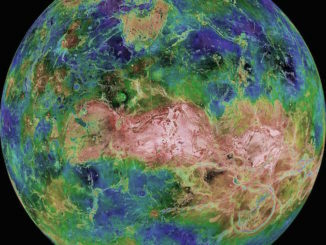 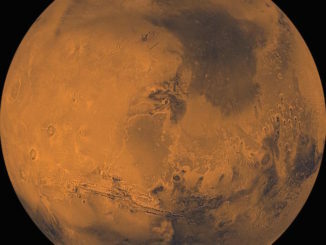 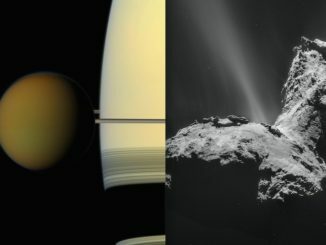 As part of the new Gravity Assist podcast, NASA’s Director of Planetary Science Jim Green interviewed David Grinspoon of the Planetary Science Institute in Arizona about the planet Venus and what makes the second world from the Sun so hellish compared to Earth. 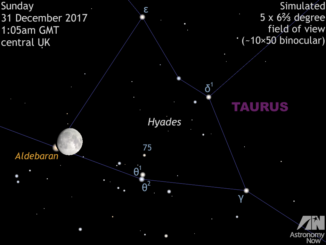 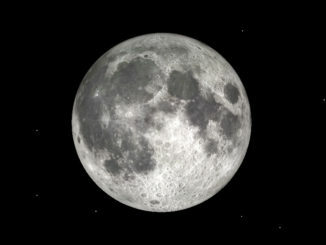 Observers in the UK with clear skies on the night of 30—31 December 2017 can see the 12-day-old waxing gibbous Moon glide through the Hyades cluster in Taurus, occulting a number of naked-eye stars along the way, culminating in the disappearance and reappearance of first-magnitude star Aldebaran in the small hours of New Year’s Eve.